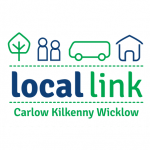 This service is a one-way service for those who wish to join walking trails starting in Bennettsbridge. The bus travels every Saturday. Booking is not required.